A review of automobile insurance costs among taxi drivers has come to the conclusion that insurers will continue to lose money unless major changes are made. 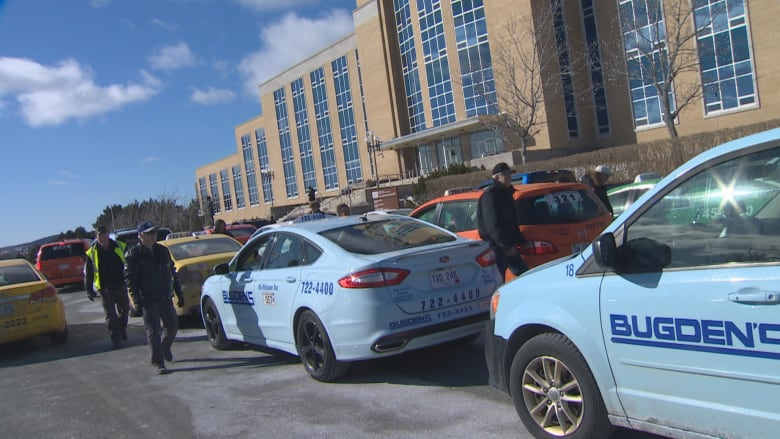 A review of automobile insurance costs for Newfoundland and Labrador taxi drivers has concluded that insurers will continue to lose money unless major changes are made to how the industry operates. The Public Utilities Board commissioned two reports, one of which looked into the premiums taxi operators pay, and another that looked into why the premiums are so high, as part of a wider review of the province's auto insurance system. The Taxi Experience Report conducted by Toronto's Oliver Wyman found that from 2012 to 2016, total taxi insurance premiums increased 70 per cent. But the Taxi Claims Review by Cameron & Associates looked at claims dating back to 2010 and found that despite major hikes in premiums, insurers are still shelling out more for accident claims than they're bringing in. Without major changes like increased deductibles, minor injury caps, and a prescribed method of treating minor injuries, the review predicted that insurance companies will continue to lose money on insuring taxi drivers. "It is a tell it like it is report," said Jiffy Cabs business manager George Murphy. "Some of the findings you have to accept that they have and some of the findings are surprising and will be surprising not only for anybody in the taxi industry, but certainly the general public, when it comes to the conversation over the cap that is proposed." Unlike many other provinces in Canada, Newfoundland and Labrador still has no cap on payments for minor injuries. That means claims for non-economic loss on minor injuries can be as high as the courts determine. The Cameron & Associates report also determined that the majority of accident benefits claims were for injuries to cab drivers. Taxi claims were generally well handled, said the report, but cab companies in the province could do a better job of reporting claims in a timely matter. "Prompt notice permits prompt investigation and early recognition of liability which provides opportunities to resolve the claim sooner and may result in a lesser overall payout," wrote the firm. Murphy said this is something that he and his peers in the industry are working on, but that sometimes he also sees large claims approved by insurers too readily. "I think there are better ways that the insurance companies can handle the claims better and help bring costs down too," he said. "This is a two way street here we're talking. That even though the insurance companies are paying out all these monies in claims, whether you are a taxi driver or whether you are a consumer, the insurance company I think has a fiduciary duty to handle these things better to make sure there's justice for everyone in it." In the past few months, many taxi drivers in the province have been up in arms about increasing premiums, staging loud and colourful protests outside of Confederation Building, and speaking out about how they're struggling to make ends meet. The findings from the new reports show the urgency for a solution to be found soon, said Murphy, as he believes taxis are an essential service. "If these claims go up, taxi drivers are simply going to be out of business," he said. "They're not going to be able to afford to operate." Additional reports from the industry's review, including ones on profit and a closed claims study are expected to be released in the coming months. The Public Utilities Board said it is continuing to seek the public's input, and will collect feedback until April 4. 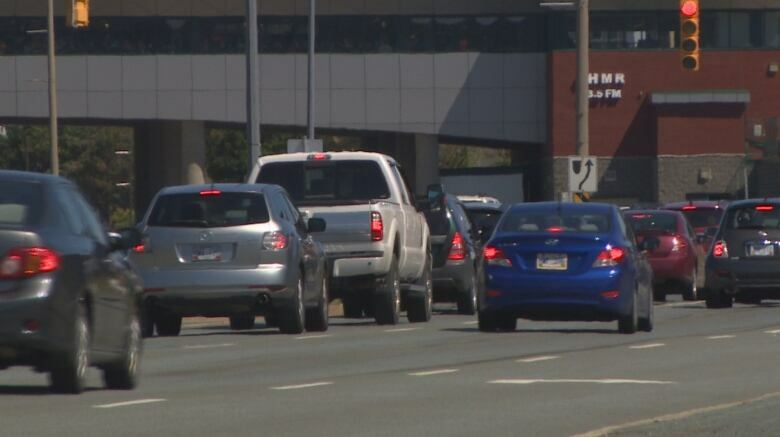 Murphy says the Taxi Association of Newfoundland and Labrador will sit down with the government in the next week to discuss the latest report.